Only eleven Turkish Americans have ever been elected to public office, all at the local level. Of these eleven Turkish Americans, only two have been women. 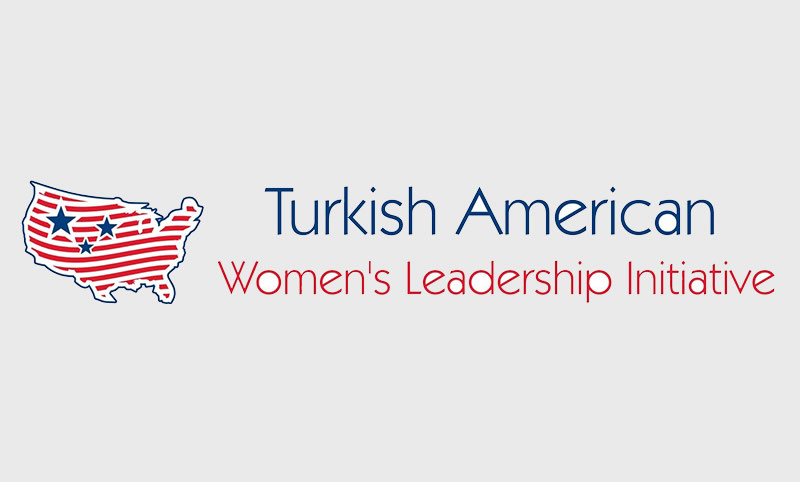 In an effort to encourage Turkish American women to become more involved in political and civic activism, the Turkish Coalition of America launched a ‘Turkish American Women’s Leadership Initiative’ in May 2017. Through this initiative, we hope to inspire Turkish American women from all walks of life to run for public office at the local, state, and federal levels and raise the voice of the Turkish American community in politics. TCA will work directly with Turkish American women across the country to help facilitate their participation in political meetings, events, and conventions. We will work closely with organizations like Turkish Women’s International Network to inspire leadership, facilitate dialogue, and build an engaged community of Turkish American women. We will also support women with an interest in running for public office by providing with educational resources and training to run for office. Please help spread the word about this leadership initiative among the women in your community!